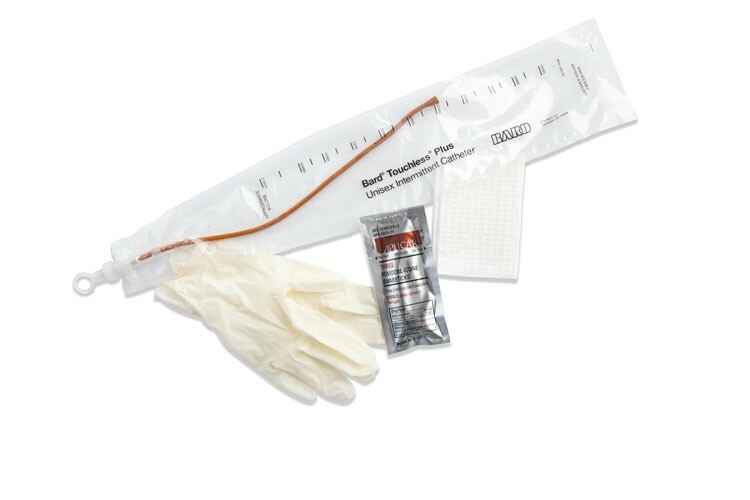 Bard Touchless® Plus Unisex Intermittent Catheter System is designed with self-catheterization in mind. It uses a closed system to minimize the risk of urinary tract infections and does not require you to touch the actual catheter because it's already in the bag. The Touchless®® Plus is also designed with a control guide that helps make insertion of the catheter particularly easy for both men and women. The catheter comes pre-lubricated for comfort and ease of insertion. The Touchless® Plus is designed with an insertion tip in order to help properly align the catheter with the urethra. The user friendly design continues with the ring on the cap. The ring is there to make the process of removing the cap easy for everyone, even those with limited dexterity. The Touchless® Plus catheter is available in red rubber or vinyl. The vinyl catheters are great for patients with latex allergies. Also, there is a coude tip option in red rubber for men with enlarged prostates or other complications. Great product. One of the best prices I've found online. Excellent product and priced reasonably. Great service from the company reps and quick shipping. Great product and very convenient when out in public. This kit contains everything I need. I used this product for my personal catheterization. This ideal catheter system has capability to lessen the risk of urinary tract infections. And above all, it comes with 1100cc collection chamber and an instruction manual. I am happy that receive the item on time. Keep up your good job. Good for both the patient and his family! My dad recently was discharged from a hospital and he was prescribed to use catheter. It's not easy either for him or us. We did some research for him to find the best one and fortunately we could get it so soon. He's still trying to get used to it but it won't take him a lot of time since it's pretty convenient. I am relieved to see him in less pain with this kit. I have seen my dad cringe with pain too many times. After he's been discharged from the hospital with progressing Alzheimer's and urinary tract infection, we have him use a catheter. 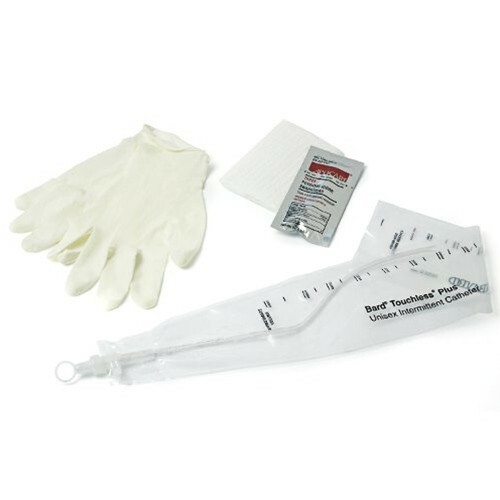 Using Bard catheter kit is great because he does not scrimp in pain once we try to insert it to him. It is lubricated enough that it looks like it just slide on his organ.